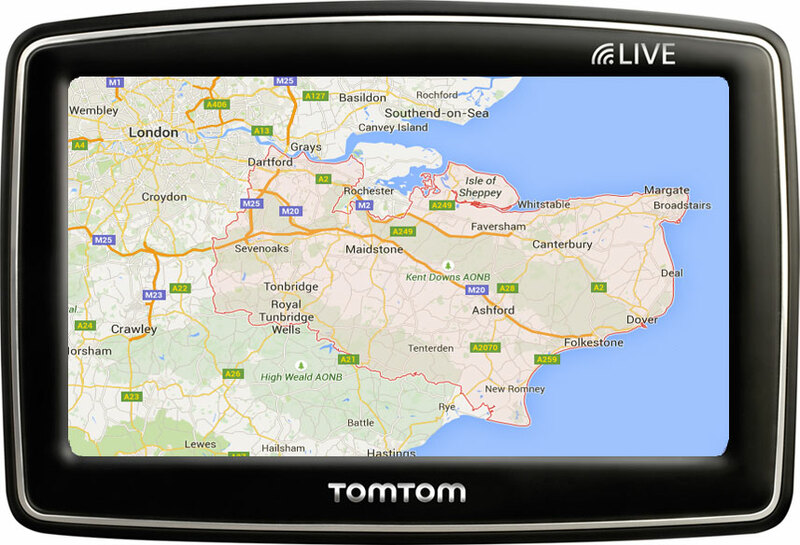 I am based in the south east of the UK, in Kent, and work within England, Wales and Scotland. Copyright 2018 The Car Mover. All Rights Reserved.